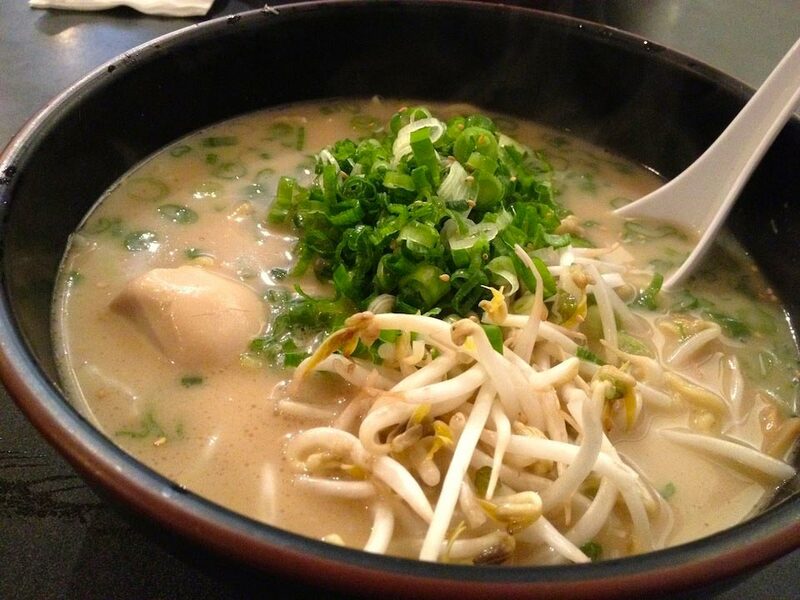 If you like tonkotsu ramen (pork bone broth ramen), check out Daikokuya in Little Tokyo. It’s a great place for a quick bite! Oh, and don’t forget their pork and veggie gyoza! I went on a Monday morning around 11am and there was already a line outside! It was also packed inside the restaurant. Try avoiding the lunch crowd if you can, since parking is limited around the area.